Our theme this week is Storms. Winter is a great time of year to get out in some stormy weather. 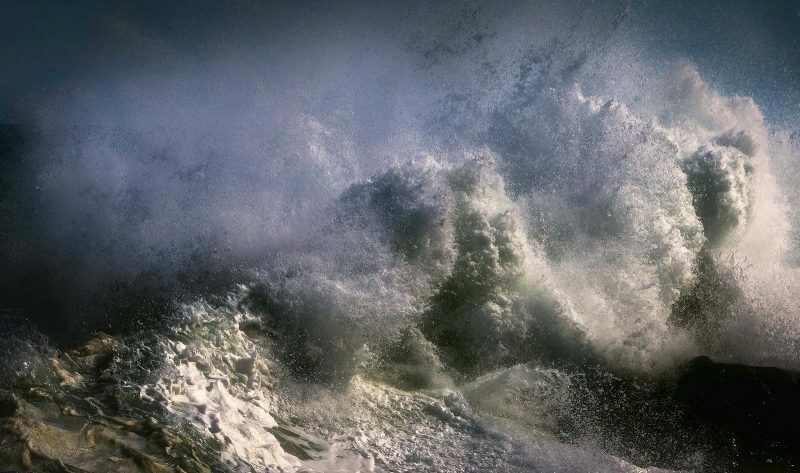 Crashing waves, fallen trees, dramatic skies, show us what you can find! You have until next Tuesday,11th November, to submit your photo. Here is our favourite submission from last week’s theme, Flight. You can view all of the entries here. 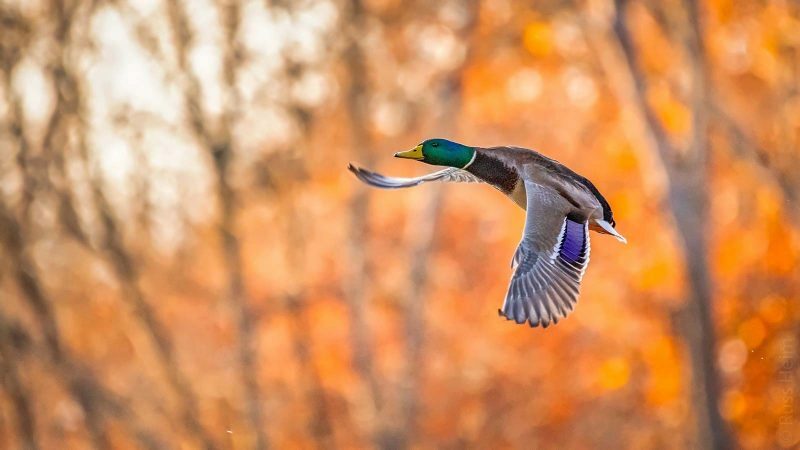 This weeks winner is Russ with his image of a Mallard duck in flight. The image is well composed with the bird flying into the frame, this is helped by the wider crop. The lighting is stunning with the gorgeous orange bokeh and the bird stands out well from it, the colours are expertly controlled. Well done Russ!